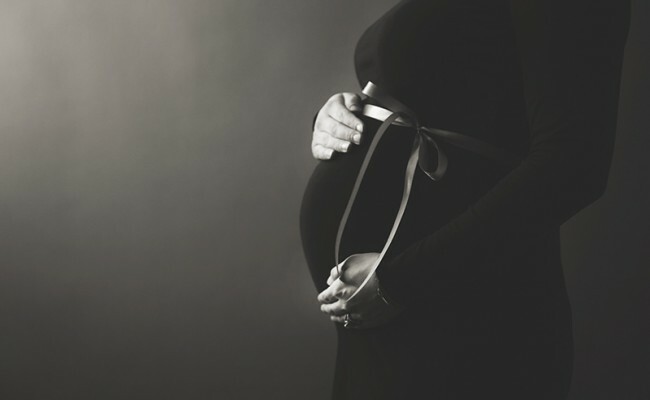 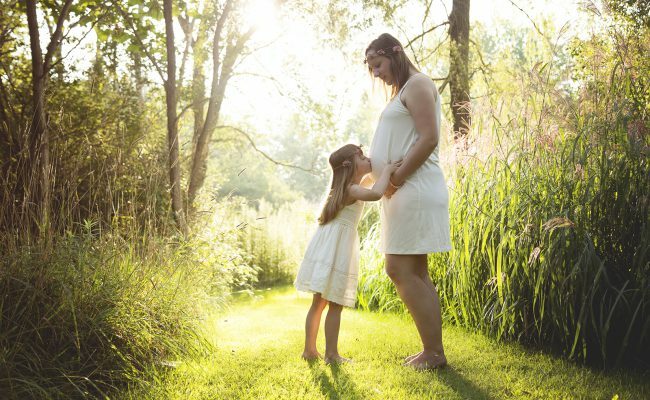 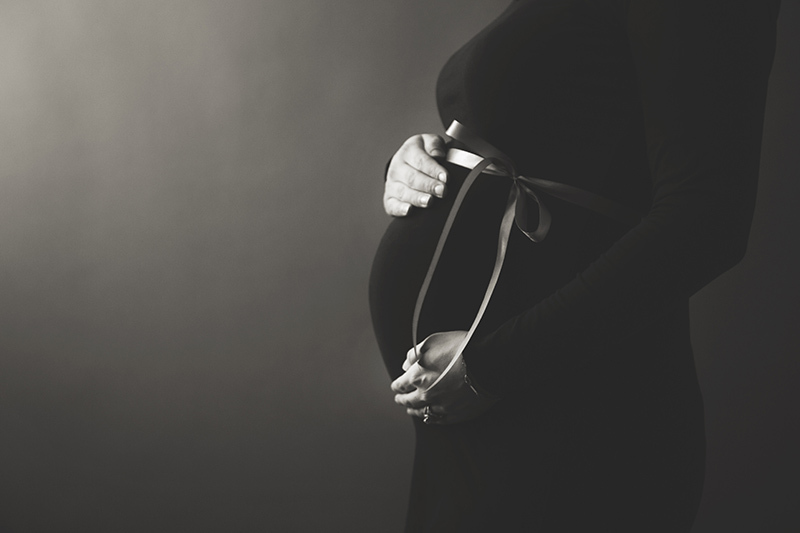 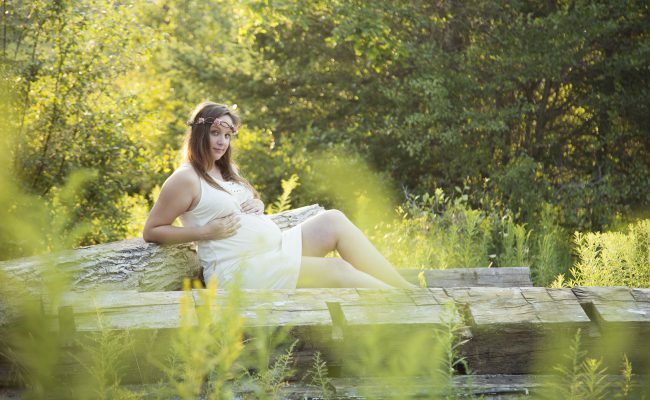 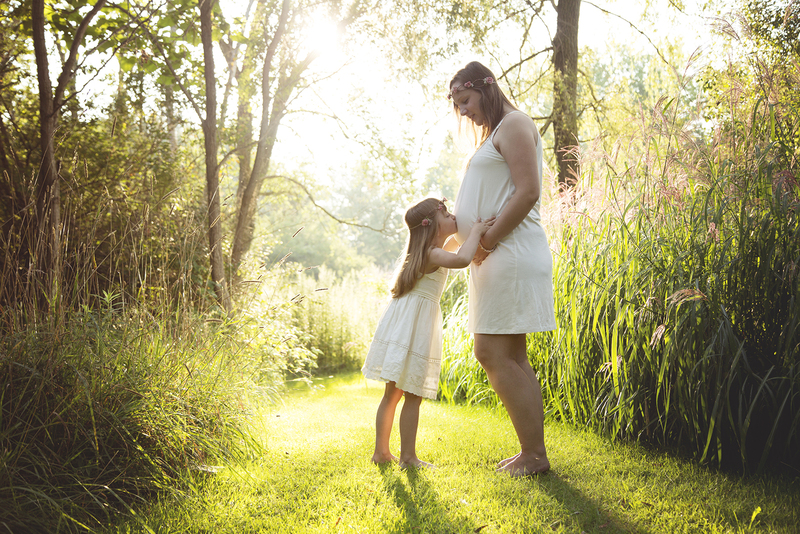 Capture the beauty of motherhood in a custom maternity session for only $200+hst. 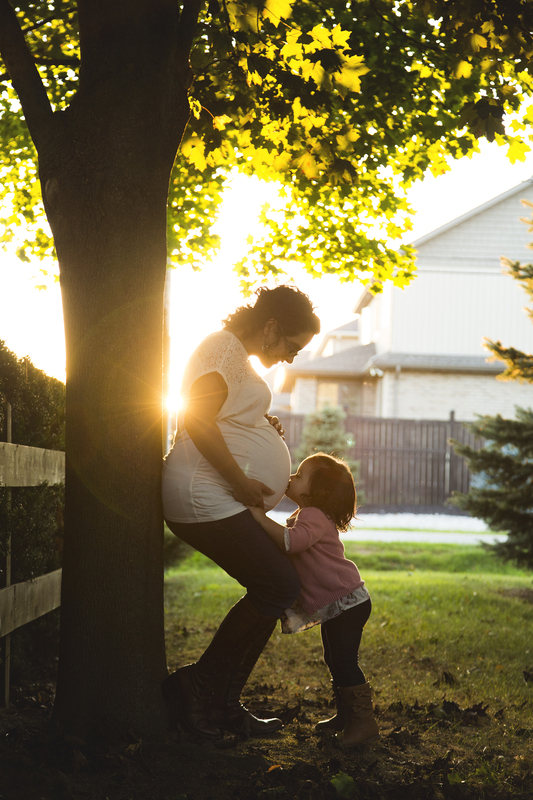 Milestone packages are available. Contact us today for more information or to book a session.